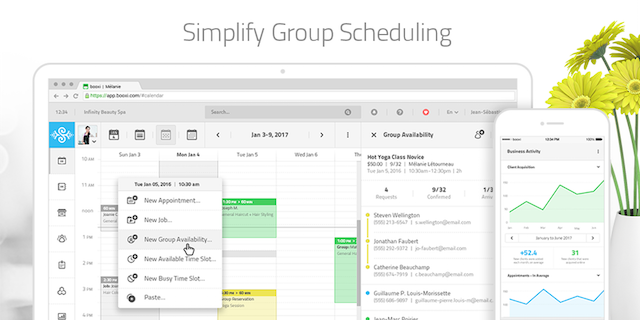 Group Scheduling powered by booxi. Let booxi work for you and simplify your event management by easily building your event schedules and accepting online registration. 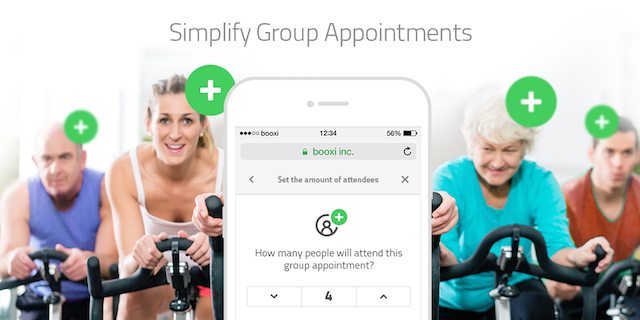 booxi automatically sends reminders by email and text message to attendees. Very easy to use, for you and your customers. Ideal for retailers who wants to increase in-store traffic by converting their website visitors. -Create a sale for each attendee with Lightspeed.